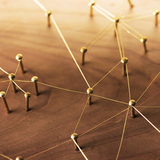 Healthxchange will also be showcasing its latest products and services at stand 10 in the Exhibition Hall at ACE 2019. 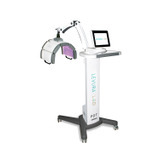 This will include the brand new ULTRAcel 2, the latest version of the ULTRAcel range of skin tightening devices. 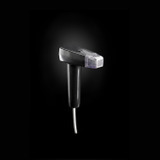 According to Healthxchange, the device is designed with a manoeuvrable hand piece with slimmer cartridges to allow treatment in harder-to-treat areas such as around the eyes and nose. 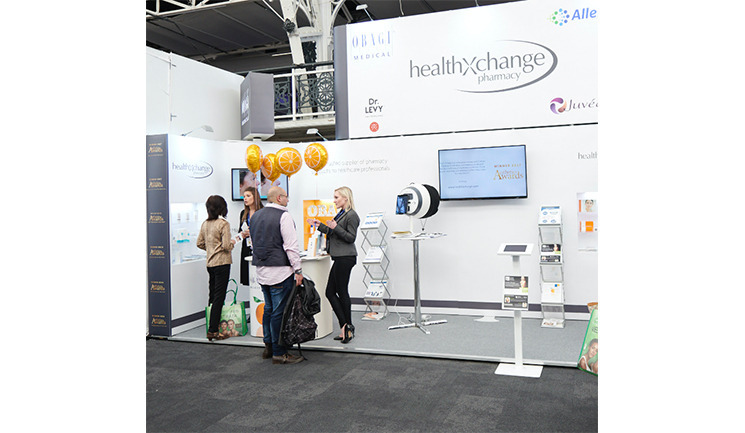 Healthxchange will be organising live demonstrations of ULTRAcel 2, as well as Envy Facial treatments at the stand for ACE delegates. The Envy Facial is a skin resurfacing treatment that combines exfoliation, extraction and the infusion of serums. In addition, Healthxchange will be sponsoring the ACE floorplan, the catering and the Wifi over both days of the conference. For the Wifi password, check out the back page of the ACE guide or visit them on stand 9 & 10. Healthxchange will also be announcing the winner of the Obagi Challenge competition, where the winner will be awarded a £1,000 holiday voucher, and two runners up will be presented with an Obagi gift pack. For more information on ACE and to register free, please visit aestheticsconference.com.